 Guidelines for taking care of minor wounds such as cuts or scrapes.  Wash your hands with a hygiene soap to help avoid infection. Usually minor wounds stop bleeding on their own.  If not, you can apply gentle pressure by using a sterile bandage or a clean cloth. Use clear water to rinse the wound. Clean around the wound with a diluted antiseptic liquid and cotton wool.  Cleaning the wound with antiseptic liquid can help reduce the risk of infection. Apply a thick layer of antiseptic cream to the wound to help keep the surface moist. 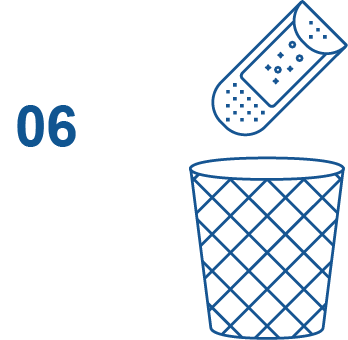 A bandage or Band-Aid plaster can help to keep the wound clean and keep harmful bacteria out but if it is a minor scrape or scratch, leave it uncovered. Change the bandage or Band-Aid plaster. 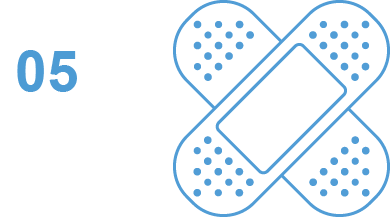 Change the bandage or Band-Aid plaster at least once a day or when the bandage or Band-Aid plaster becomes wet or dirty.